Whether you want to go abroad to teach English or you wish to stay in your home country and teach English, chances are you will need to have an interview. In this week's blog, I'm going to talk about how you can prepare yourself for the interview to greater your chances of landing the job. As someone, who has had several teacher interviews and had given countless interviews to hopeful teachers, I will give you my personal opinions and advice on the interview process. First and most important: Plan to prepare. I have met so many people who don't do anything to get ready for an interview, and have interviewed many people who clearly didn't prepare for their interview, and I will tell you this could be the single greatest mistake interviewees make. In order to get jobs anywhere in any field, you must be willing to put in the extra effort before you go to your interview, because everyone else who has applied for that job already has. -The School- Make sure you check out the school's website or any other info you can find online about this place. Also you may want to try to find reviews from other teachers who have worked at the school One of the most common interview questions you might hear is "Why do want to work here?" A great way to answer this question is by highlighting some of the positives you learned while doing your research. -Potential Questions -You should also research some potential questions that you may be asked during these types of interviews. A quick on search on Google for "TEFL interview questions" should give you more enough questions to prepare for. And when you get these questions you should come up with answers for them and then practice aloud. One last thing about researching questions, many schools and companies are starting to rely solely on behavioral question interviews.The biginterview.com is a great site to check out for help with this type of interview. -Job Description - Take a close look at your job description. Many of the interview questions you receive will come from the duties and responsibilities listed on the job description. For example, if the job description say "must be able to work in a team," you could expect a question like "Can you give me an example you when you worked successfully in a team?" or something like that. 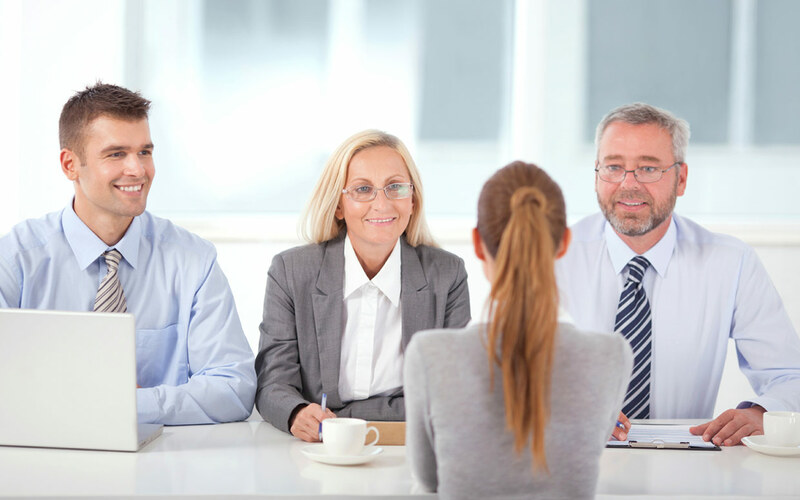 -The Location - If you have a face to face interview, make sure you know where you are going before the interview. Nothing is worse than getting lost on the day of your interview and showing up late. Step Three: Prepare some questions for the interviewers. One way I have tried to stay confident during interviews, is by having it in my mind that I am also interviewing the interviewers. I want to know that this is the right place for me to work, just as much as they want to know is he the right fit. One of my favorite questions to ask interviewers is "What do you like about working at _____ school?" Also having questions prepared make it look like you are really serious about getting this job. Oh and don't be afraid to ask about the wage or salary of a job. For some reason, people are afraid to ask this question, but the answer is one of the biggest determinants to whether you accept the job or not. Step Four: Dress appropriately and bring extra copies of your resume and cover letter to the interview. Also bring something to take notes with. Step Five (my last step): Realize that if you don't get this job, it's not the end of the world. There are many teaching jobs out there, and if you stay committed to finding a great job, and you work hard at preparing for an interview, eventually you will find the right job. 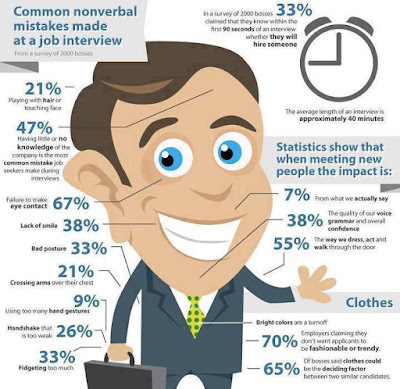 Keeping this in mind may help you relax during your interview. There you have it. These are some of my interview preparation tips. As always let me know what you think about this blog and my advice. Its really great and helpful blog you have shared with us. Thanks for sharing.